I wheelie like you - C.R.A.F.T. 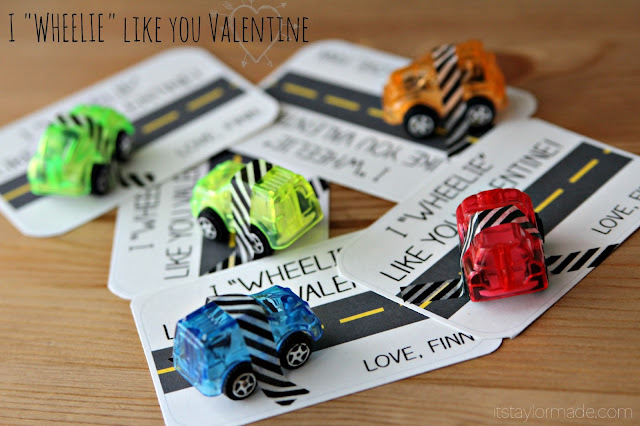 Update: If you love car Valentines, here are 2 more free printable car valentines or Hot Wheels! Yesterday I shared a cheesy (tasty) valentine. “You wormed your way to my heart!” accompanied with a bag of gummy worms! Today, we’ve got Taylor here with a boy friendly, non candy valentine that you’re going to love! On a side note, Taylor lives in Houston and I get to meet and room with her at BlissDom in March! 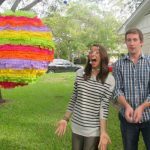 I heart meeting bloggers in real life! Hi C.R.A.F.T. Readers! I am Taylor from TaylorMade. I blog about sewing, art, home decor and my boys. Also, my obsession with floral fabric and polka dots! 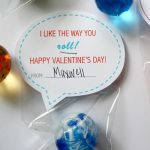 I’m so excited that Jamie asked me to share a quick and easy Valentine with you. Naturally I picked a boy friendly one. My boys are obsessed with cars/trucks/boats/planes/trains… the usual boys stuff. So, I knew they would love a Car Valentine to give to their friends! 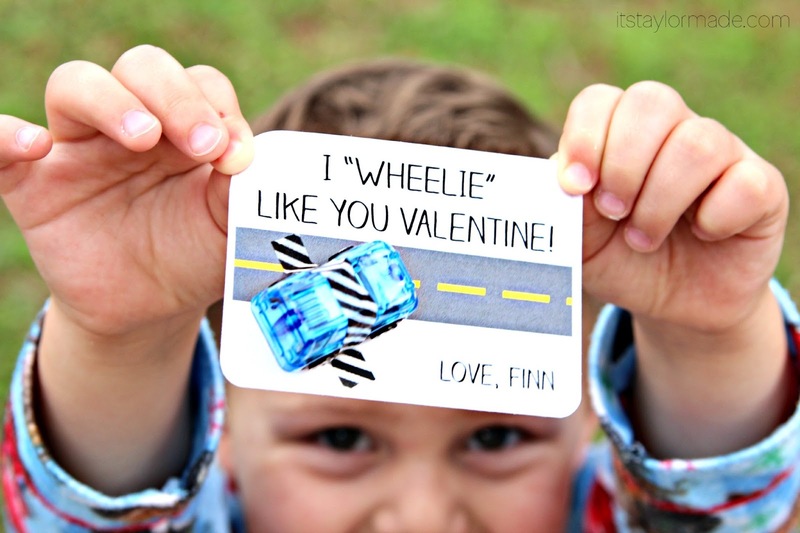 To download the “I wheelie like you, Valentine” free printable, just enter your name and email address below and the free pdf file will be delivered to your inbox! The car Valentines come 6 to a page. Thank you, Taylor, for an awesome non candy, boy friendly Valentine treat! Super excited 🙂 Thanks for guest posting today, Taylor! My vehicles-obsessed 3 year old would love these! My little man would “wheelie” love these. And that’s how he actually pronounces “really,” so the cuteness would be overwhelming. I have a 3 year old… He loves cars. This is such a cute idea! Thanks so much for sharing! My son is a car lover and is excited to share these with his Kindergarten class tomorrow!!! 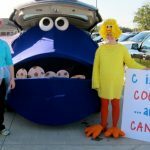 What dollar store did you get the cars from? Is the printable still available? The link does not work. (I even tried on different browsers) Thanks! The link worked for me! It takes you to a Google doc with the printable. This is so adorable! Thank you so much for the printable! I am using this for my son’s valentine’s and he picked out tiny skateboards to tape on it! Love it. Thank you for this printable!!! I bought some cute little cars and this works perfectly for my kindergartener who loooves all things cars. Thanks for sharing!!! I inserted the jpeg file into a PowerPoint slide. I was able to customize it by adding text boxes with my sons name. Love this little valentine. Thanks for letting us have this for free!!! These are so cute! Thanks so much for sharing at Share The Wealth Sunday!!! I’m a boy mom and I love these! So simple and cute! That is such a cute idea! Love it! I have seen those little cars a the dollar store. Going to pin this! 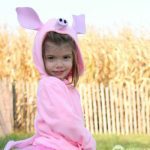 Thanks so much for linking up with the Best of the Blogosphere. These are absolutely darling! I love them and am already thinking of who to give them to! Thanks for bringing this by to Throwback Thursday! I’ll be pinning to our board. These are terrific! Thanks so much for sharing. I will be using the Scripture valentines for my church daycare children! This is so adorable! 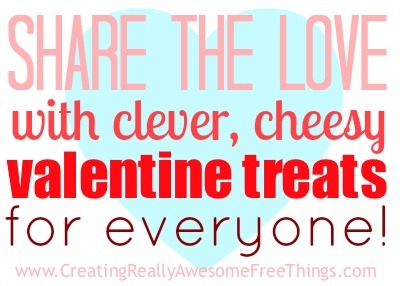 i am using it for my preschoolers Valentines! Can I ask what font you used so I can plug in my little boys name? Is there any way to reduce the number of cards to four per page…they’re really tiny even when scaled to fit a page.